What do Flat Fee Real Estate Brokers in Florida do? Flat fee real estate brokers in Florida do exactly what you’d think they would, which is charge a flat transaction fee. 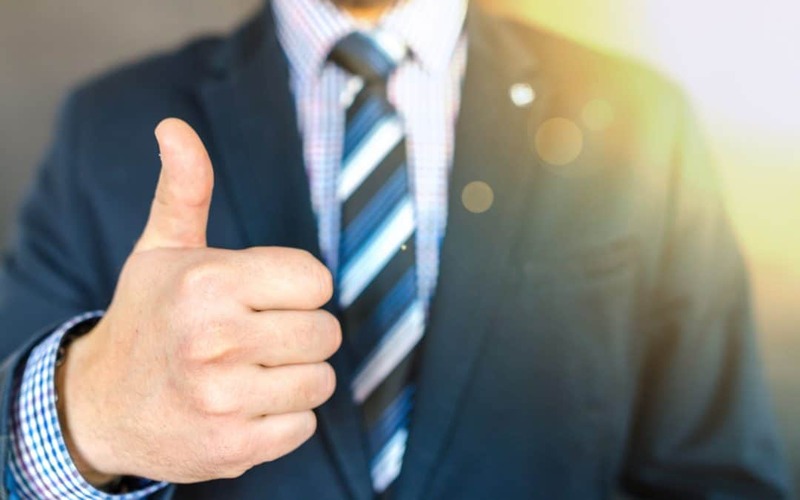 The reason why some brokers have started to do this is so you can have more control over your business as an agent, and most importantly, have more success. 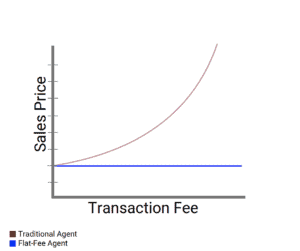 Instead of these brokers charging a transaction fee as a sliding scale model based on the sales price, they charge one fixed price for transaction fees. Take NB Elite Realty LLC as an example. We charge a flat $200 transaction fee in Florida. In this scenario, let’s say the sales price was $150,000 and you earn 3% in the buyer’s agent commission. There is a 100% commission split and a flat $200 transaction fee per transaction. You’re looking at pocketing $4,300. Sounds good, huh? Some flat fee real estate brokers in Florida even have their own little quirks, ours being that if you close with our preferred title company, you are credited the $200 transaction fee. What does this mean? In the scenario above, you can actually be keeping your full $4,500 commission. Agents at NB Elite Realty can pay as little as $0 in transaction fees, AND make 100% of their commission at closing. Now that’s pretty awesome. If you’re a real estate agent who currently works for a large firm, you might be provided with office space, supplies, training, and more, but in exchange for hefty dues and a high commission split. You must be weary in your search for flat fee brokerages in Florida. Some of these brokerages are using the flat transaction fee to boost profit—without providing any extra services to help you as an agent. This is a huge red flag. Speak to recruiters, and make sure you thoroughly understand the brokerage’s business model before hanging your license with them. There are lots of business models out there. The most effective one is the one that gives you the value you are paying for. Don’t go for the brokerage that will sponsor you the quickest, go for the one that truly cares about your success. Interested to Join Nb Elite Realty in Florida? At NB Elite Realty LLC, we pride ourselves on being the finest Florida real estate brokerage. We know the value of our agents, and we want to be a resource to them, not just a name they can associate themselves with. With our years of collective experience, we are prepared to build the kind of brokerage that agents want to be a part of. We want to be a brokerage for agents that inspires trust and confidence. Regardless of whether you are an experienced agent or you are just starting out, we have a place for you. If you would like to learn more about us, one of the best flat fee real estate brokers in Florida, contact us. $200 per sale (E&O included) but you can pay a transaction fee as low as $0. Call for details.